Glencoe Child Care Today: Becoming an Early Childhood Professional prepares students for rewarding careers in early childhood care. The accessible style and interesting activities help students review, practice, observe, and apply what they learn. 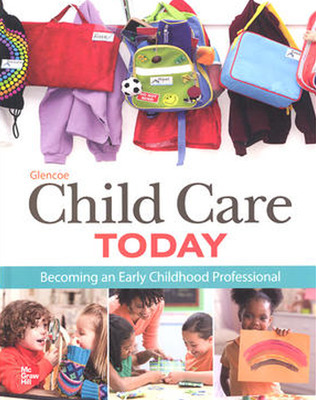 Glencoe Child Care Today: Becoming an Early Childhood Professional prepares students for rewarding careers in early childhood care.